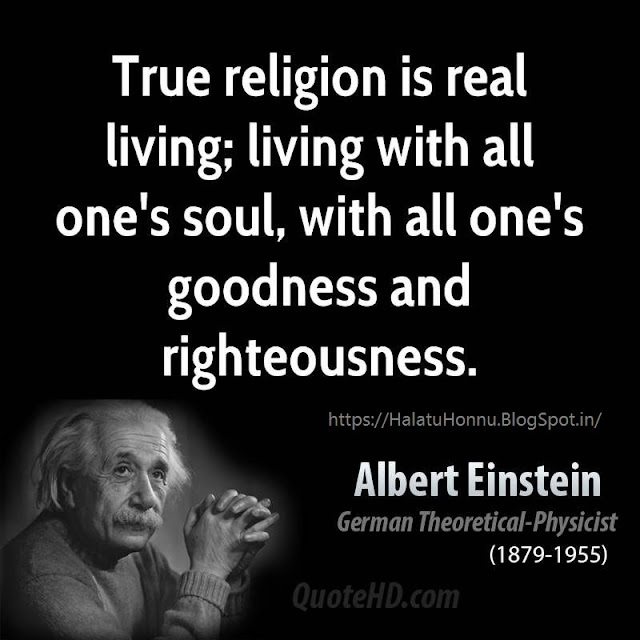 The only difference between Bin laden and Francis xavier is that they belonged to different castes/religions. Bin laden used latest technologies to kill as many people as possible, since he was a well educated, rich person. Francis xavier used old demonic ways to torture and kill as many people as possible, since he wasn't any educated person like in this 21st century. Bin laden thought that his Allah loves him for shedding the blood of Christians/Hindus/Jews/Communists/etc. 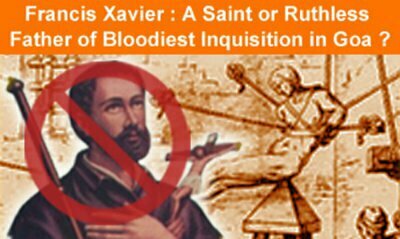 Francis xavier thought that his Jesus Christ loves him for shedding the blood of Hindus/Sikhs/Jain/Buddhists/Jews/Atheists/Muslims/etc. If Christians can openly and confidently condemn Bin laden, then how can they openly worship Francis xavier as a saint? I'm not appreciating Bin laden. 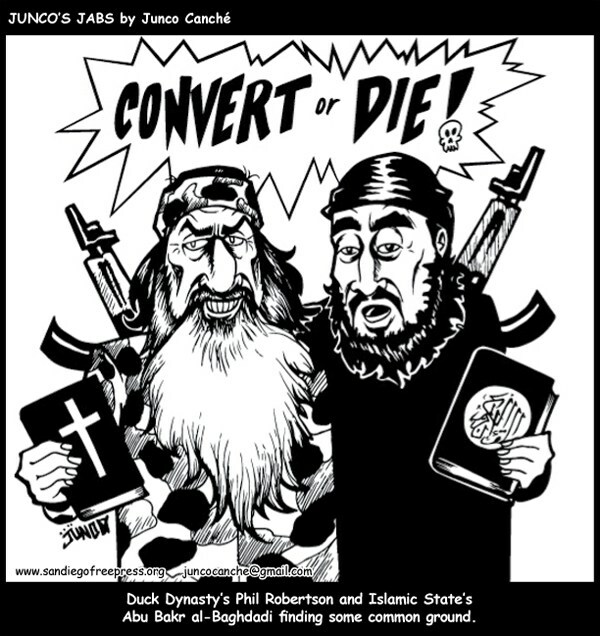 Instead, I'm reminding this world of a lesser known Christian terrorist who is pictured as a saint by Vatican. Bin laden killed people in one shot (kind of). But Francis xavier tortured innocent lives until they die. Again, that doesn't mean killing innocent people in one shot is a good job. No matter how you kill a life, it's just a sin/crime that you killed an innocent life. 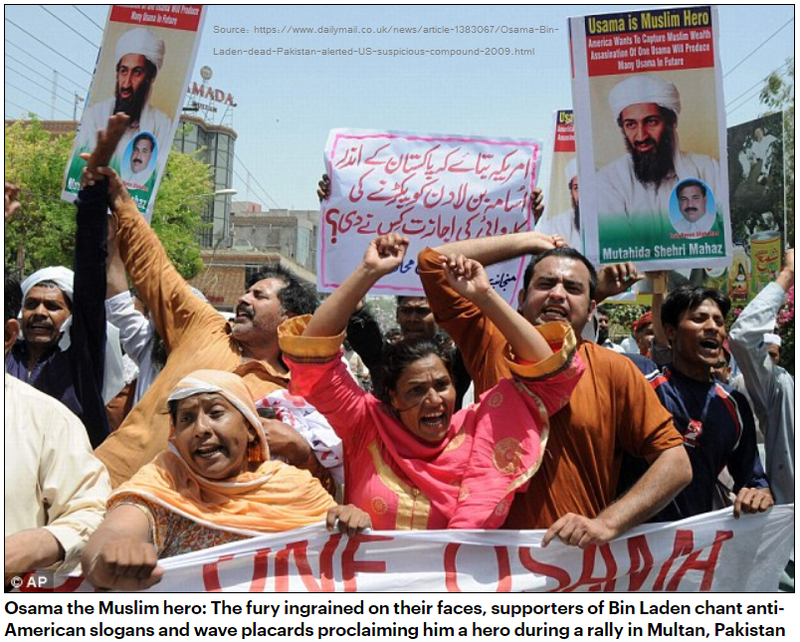 Muslims can also do the same to picture Bin laden as a godman who died serving his Allah. We can't say Francis xavier did magics and so he is suitable for sainthood. Even common magicians do lots of magics, that doesn't mean Christians will worship all those magicians as saints. To conclude, it is time for Vatican to wake up from it's fake sleep and accept the fact that Francis xavier was nothing more than a terrorist under Portuguese rule and kick him out of the sainthood (if Vatican wants to have some meaning for its "sainthood"). 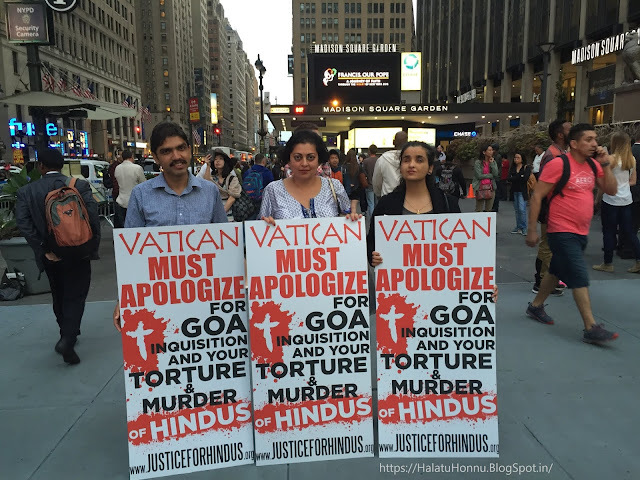 And if Vatican values human lives and follows it's Jesus Christ ("who told to love others the way you love yourself"), then there's nothing wrong in a humble apology to Bharatians who lost their ancestors by the cruelty of this terrorist "Francis xavier".